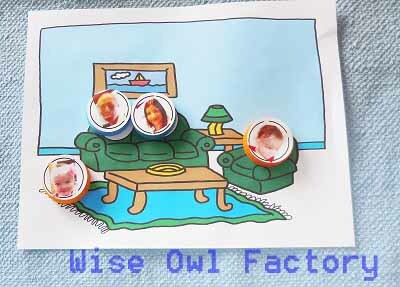 Familiar scenes help children learn to categorize things in their surroundings. 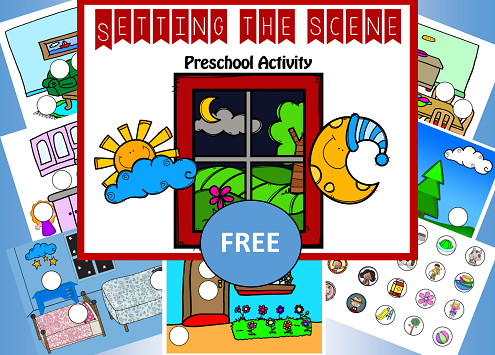 This post has a free set the scene preschool printable activity. The free PDF opens at this link, or by clicking on the picture below. 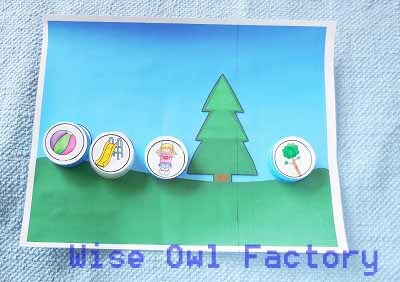 This activity is for pre-schoolers to practice matching small pictures that may be placed on milk caps or not to familiar everyday scenes. 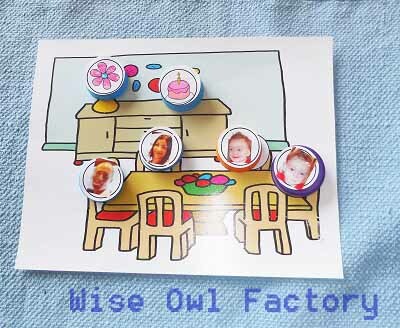 Small pictures are provided, or simply use extra family photos to make an individualized activity. Thanks! Children are able to categorize familiar objects in familiar spaces when they are toddlers. Matching dishes and pans to the kitchen scene, playground equipment to the outdoors, and people to chairs and couches will help them organize their thinking about what belongs where at home and outside. There is a kitchen matching page where family faces and objects may be added to the scene. 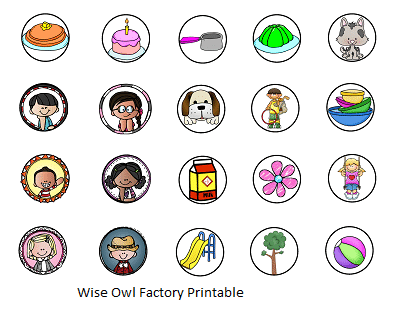 There are icons to print and use for generic work at school or for additional activities. 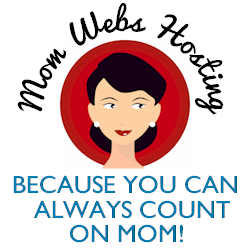 Parents and teachers may also cut out pictures of family and student pages for the centers. This is a picture of one of the pages ready for the icons. The “people” might like to sit in the living room. Or have dinner together. It might be a birthday party! Later they may go to a park. See if the children make appropriate matching of objects to the scenes. Is the slide outside or on the kitchen counter? 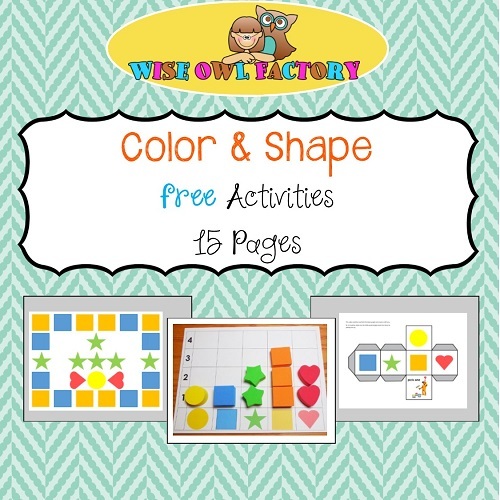 You might also like the color and shape matching activity printable freebie at this link. 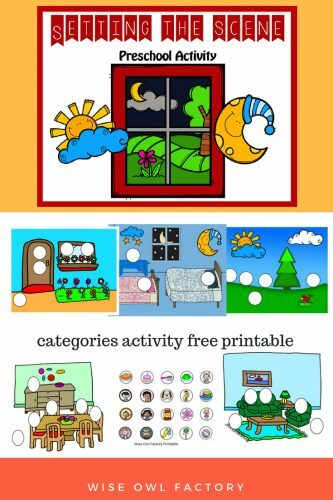 You may also like the animal and habitat matching activity printable freebie.